When it comes to flight change fees, it’s essential to do the necessary research before you fly to ensure you choose the best airlines for flight change fees. Previously, we talked about the best and worst US airlines for flight change fees. We’re now going to cover how much it can cost to change a flight in Europe, as well as the best and worst European airlines for flight change fees. The question- how much does it cost to change a flight?- is often one that haunts travelers who have to change their flight plans at the last minute. When it comes to how much it costs to change a flight, the answer depends on the airline you booked your ticket with and the ticket type you booked. Every airline has their own set of rules and policies. Sometimes, you can change your flight without incurring fees, but this is not always possible. This is why it’s important to research your airline before buying your ticket. It’s important to remember that the cost of fees for your flight change may well depend on your ticket type. For many airlines, when you buy the cheapest ticket, you are not allowed to make changes to the flight. This means that you may have to book another ticket for your return date. For example with British Airways, if you get their ‘lowest price’ tickets, you may see terms attached that explain that changes and refunds are not permitted. On the other hand, if you purchase a flexible ticket, changes and refunds with no penalty fees are permitted. Airlines can make you pay a “penalty fee” to change your ticket. In addition to that, the airline will charge you the difference in fare between the old ticket and the new ticket. This means you are dealing with two costs —a penalty fee and a change in price (Ouch!). Tickets purchased are non-transferable. This means you are not allowed to give your ticket to someone else or change the passenger name. You can’t exchange your airline ticket for a ticket with another airline. The airline (e.g. some airlines have “penalty fees” that can range from $0 to $400.00). Whether your flight is domestic or international. If you want to purchase a more expensive ticket (you will need to pay change fees and the difference in price between the new and existing ticket). If the new ticket is less expensive (according to airline policies, you won’t get a refund in this situation). When trying to figure out how much it will cost to change a flight, remember to look at the airline and not the website you bought your ticket from. we’re excited about an upcoming trip, we plan our itinerary like a drill sergeant and then suddenly our plans change. When this happens, it can seem like everything’s tumbling down as we scramble to salvage our trip without losing all the money we’ve already put down on the flight. But how can you avoid losing money? It can take months to plan a trip- so if something comes up between the time you booked and when it’s time to go, it can seem like there’s nothing that can be done. Having information at hand that tells you the best and worst airlines for flight change fees is a good way to ascertain which airline you should fly with. We understand that spending hours glued to your computer screen comparing airlines’ flight change fees is a daunting task. That’s why we’ve done the hard work for you. From discussing with travel experts and doing independent research, we were able to draw up a list of some of the most popular European airlines. It may not always be easy to choose an airline based on these criteria (especially if you’re traveling to a remote destination), but the more options you have and the more you know ahead of time, the better you can minimize your risk of expensive fees. Before you book a flight with British Airways, make sure you read their cancellation policy. It states that, if you realize you made a mistake with your booking after you’ve paid for your ticket(s), you can cancel your reservation within 24 hours of ticketing for a full refund. This is provided your travel is one week or more from the date of purchase. The 24-hour deadline can be extended up to 48 hours if the call center is closed when you first call. To avoid a British Airways cancellation fee, destination expert Gill Charlton advises customers to make a note of the conditions to make amendments free of charge. For instance, with some tickets, customers can avoid a British Airways change fee by telephoning a contact center to make a flight alteration. In this situation, if the customer chooses to make the flight change via the website, they will inadvertently accept flight change fees. Once this happens, the customer gives up the right to take advantage of the 24-hour, cooling-off period. We believe that British Airways’ 24-hour ‘Right to Cancel’ policy puts them in the first place when it comes to cancellation fees. 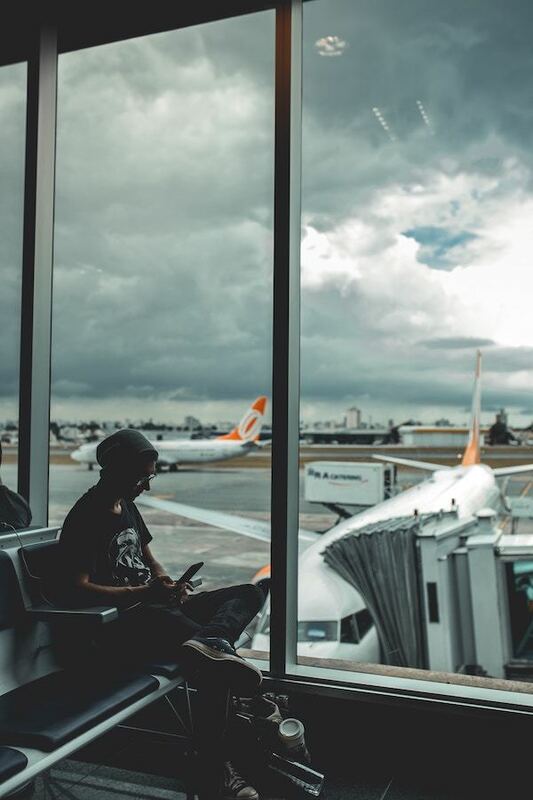 If you were not able to change your flight within the 24-hour window, your cancellation fee is likely to be dependent on a lot of factors like which country you are in, when you change your booking your ticket type and how flexible your ticket is. If the ticket was issued by AF/KL/DL, there’s a $20-$25 charge for the flight change. If the ticket was issued by a travel agent or an online agency, you’ll pay $30-35 for the flight change. If you have an AF-057 ticket, the flight change is free (if you change the flight online). If you purchased an economy ticket and your flight is a short or medium-haul international flight, you’ll pay 20 Euro for the flight change. If you purchased an economy ticket and your flight is a long-haul international flight, you’ll pay 40 Euro for the flight change. If you purchased an economy ticket and your original flight was longer than the new one, you’ll pay 20 Euro for the flight change. If you purchased a business class ticket and your original flight was longer than the new one, you’ll pay 40 Euro for the flight change. If you change your flight less than 12 hours before departure, you’ll pay a fine of 30% of your fare. So, most of the time you’ll pay €60, but there’s no way to tell from their website what makes the exception. So, your fee could be nothing…or it could be a whopping $400! Before flying Finnair, it might be best to contact them to ask about fees for the type of ticket you’re thinking of purchasing. Lufthansa gets last place for being both vague and expensive about their flight change fee. If you’re flying from the U.S., it can cost you $250-$1,000 to change your flights. Lufthansa’s website doesn’t make it as clear to see how much the flight change can be when traveling to and from other countries, but you could search for your country individually on their website or contact one of their agents to get an idea of the potential fees prior to booking. Other popular airlines such as Alitalia, KLM, Swiss International Airlines, and Virgin Atlantic don’t specify the fee amounts. They require that you log in or contact a service agent to find out the specific fee, which means it would be best to contact an agent to inquire about potential fees prior to booking your flights. Remember that with all airlines, when doing your research, make sure you find out if you can make flight changes with your ticket type of choice. As we’ve previously stated, if you’ve bought the cheapest ticket, you may not be to make any amendments. This means you will have to buy a new ticket for your return flight. Fees mentioned in this post do not include fees you may be charged for “reissuing” a new ticket when you rebook – or the difference you may be charged if the new ticket is more expensive than the original ticket. Another thing to keep in mind is that almost every airline charges yet another fee if you change your flight with the help of an agent over the phone or at the airport. If you can, it’s best to always change your flight online. 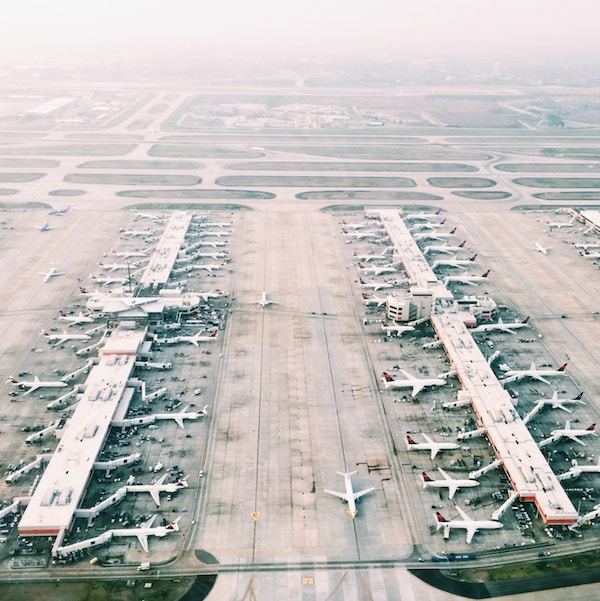 Your travel plans have gone awry and you need to change your flight. 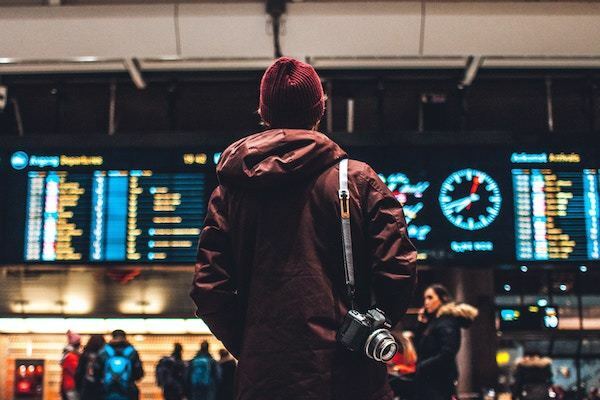 As a savvy traveler, you know research is key, so before you booked your trip, you read this article and are informed on the best and worst airlines for flight change fees. Make changes for your flight directly on the airline’s website. We advise you to do this even if you booked your flight through a third-party website. Ensure you have the necessary information to change your ticket like your reservation number, credit card details etc. Opt for changing your flight rather than canceling it. Sometimes you can forego flight change fees by changing your flight, as opposed to canceling and rebooking it. If you need to change your flight due to an unforeseen harrowing event like a death in the family, call the airline. If you speak to a customer service agent, you may be able to avoid penalties or at very least, reduce the fees. Travel plans are not set in stone. Sometimes life happens and we need to make trip changes. We are sure that with these tips and airline information, you will be able to rectify your situation in the best possible way.